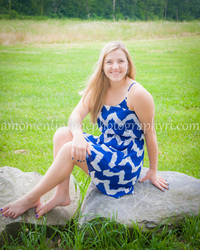 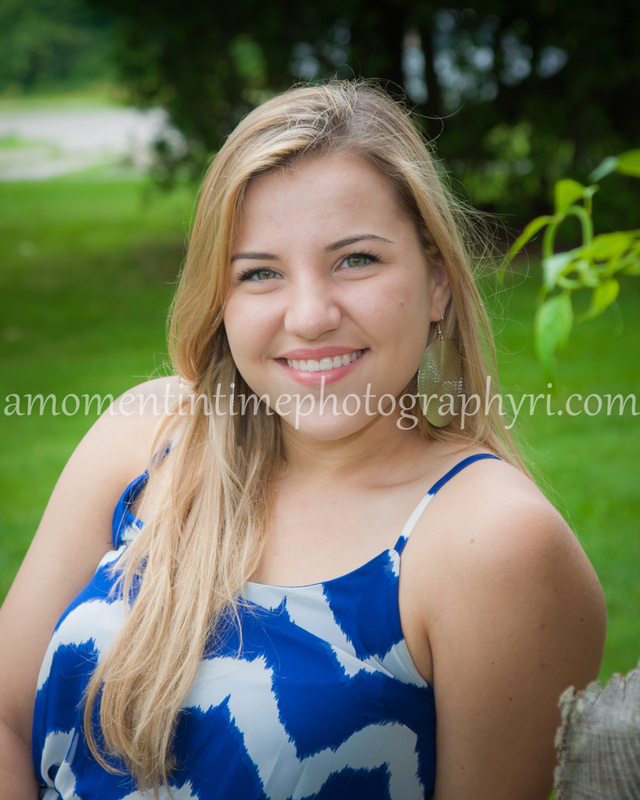 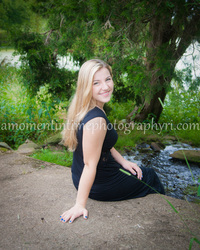 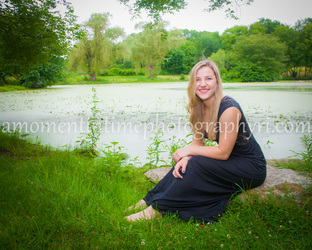 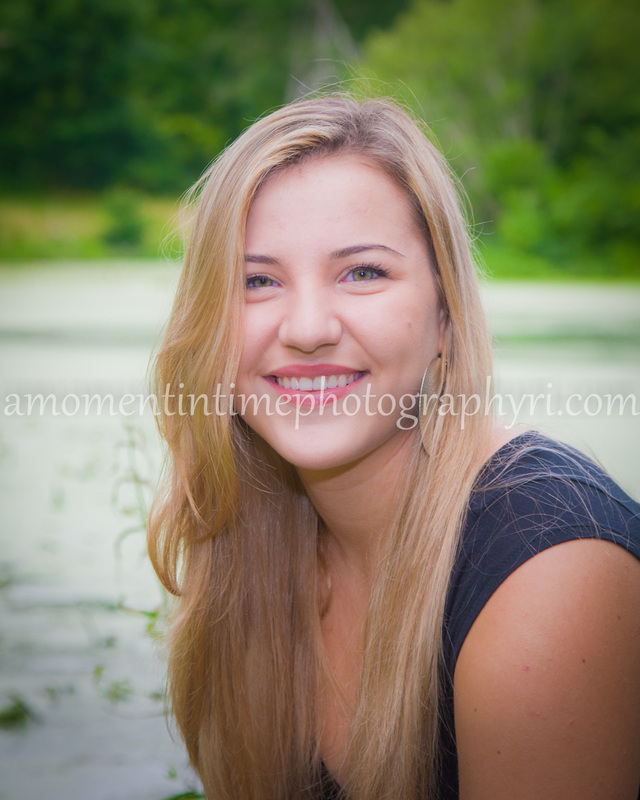 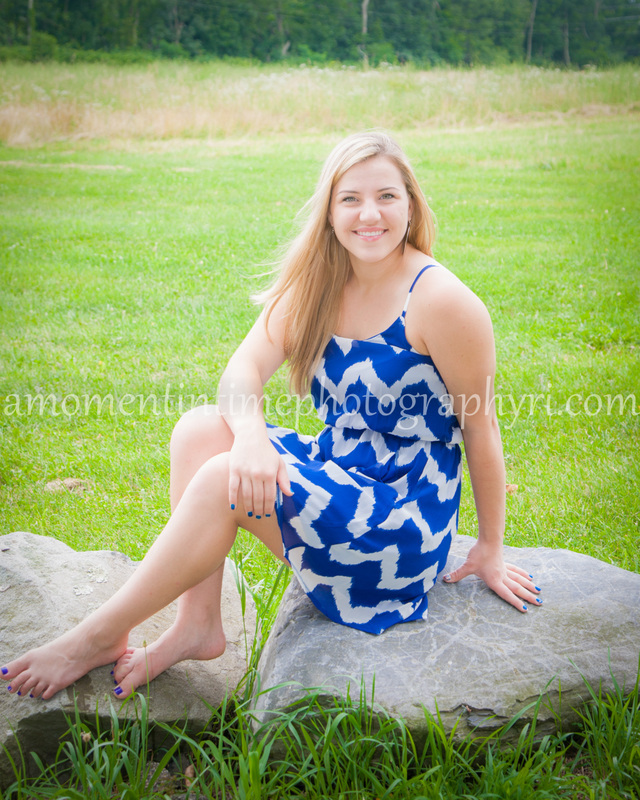 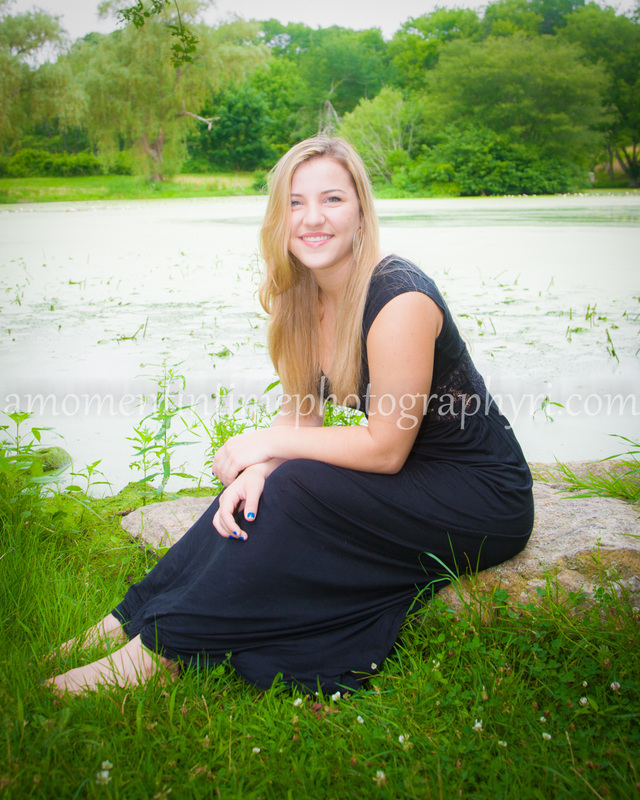 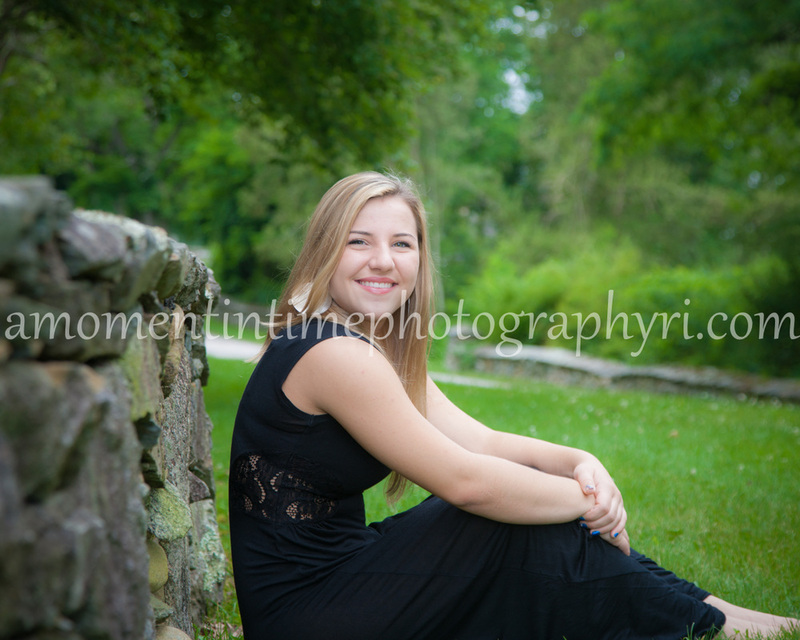 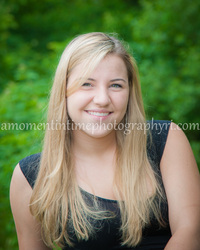 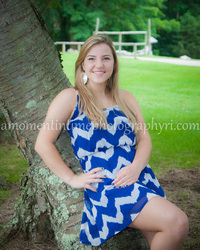 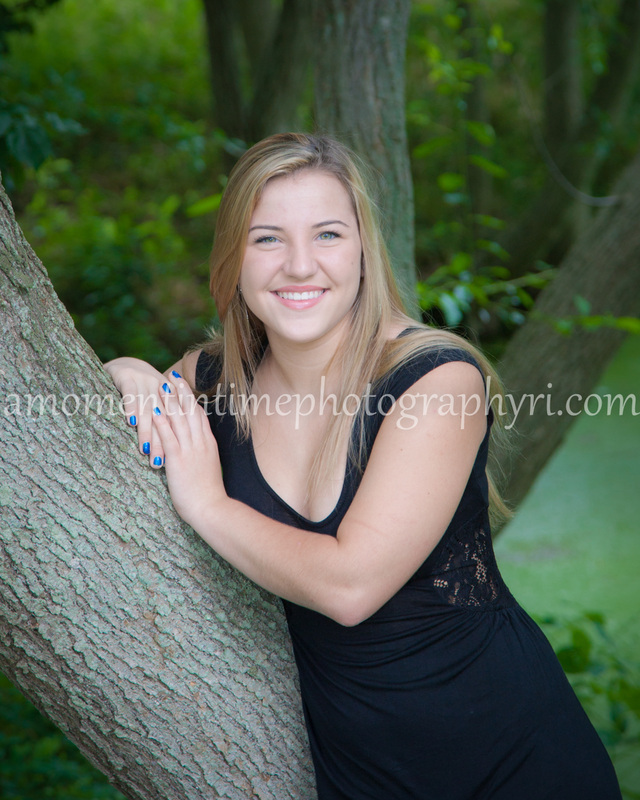 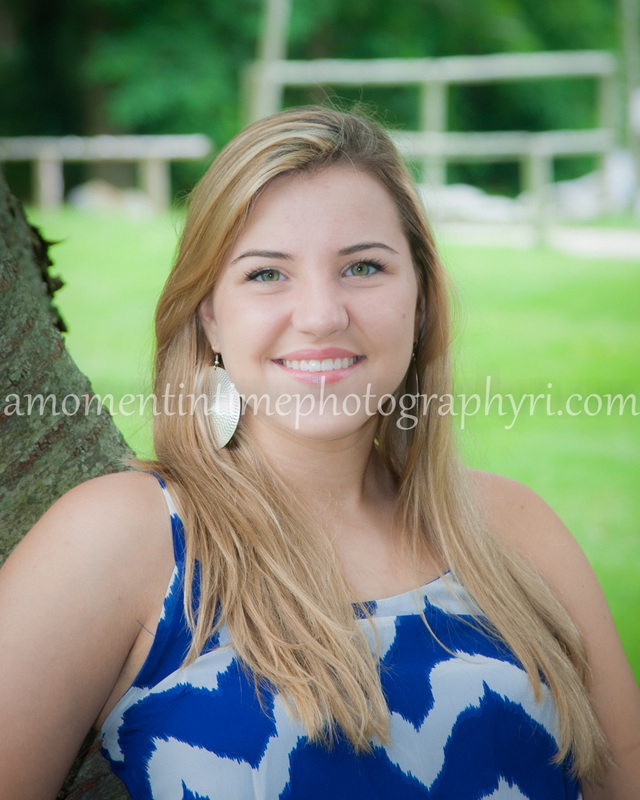 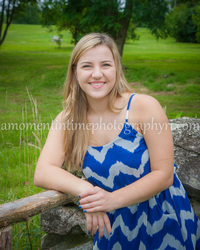 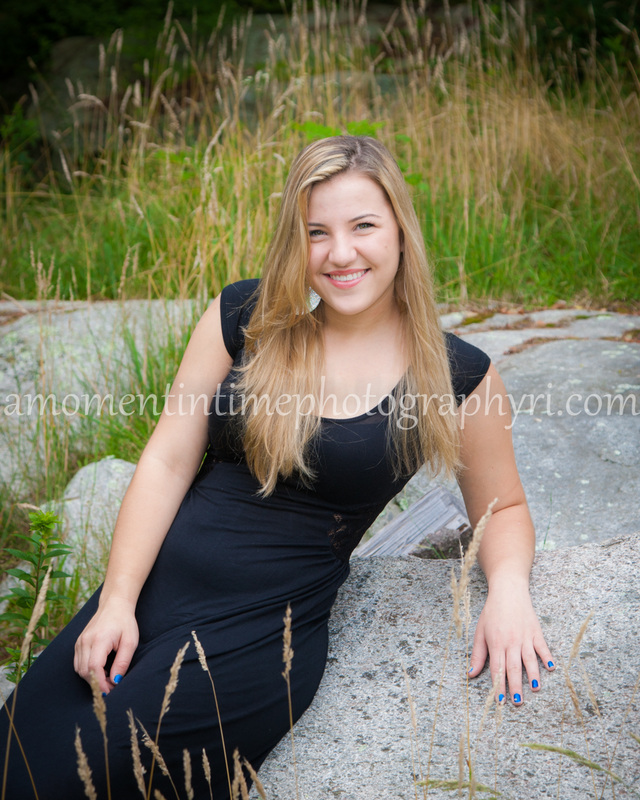 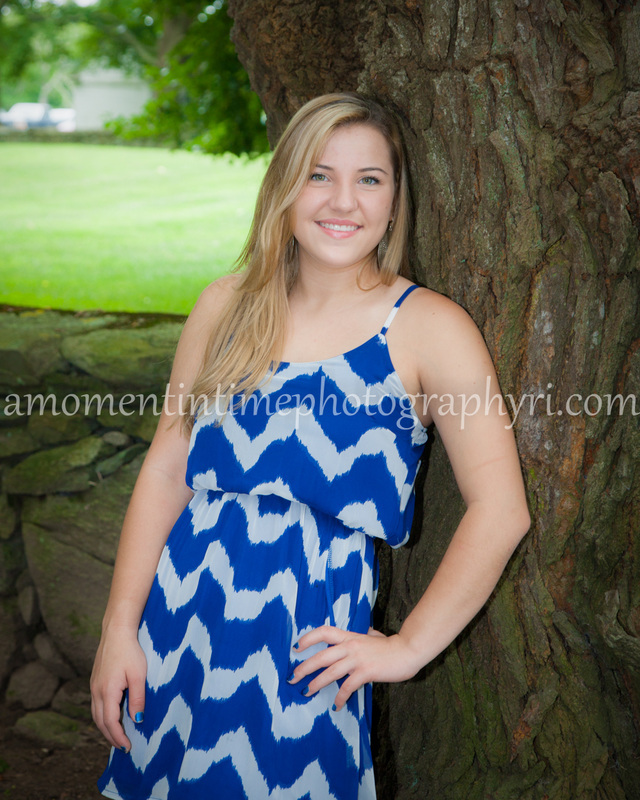 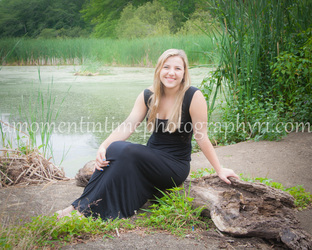 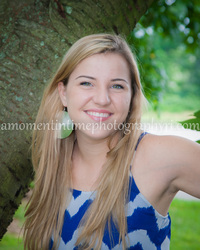 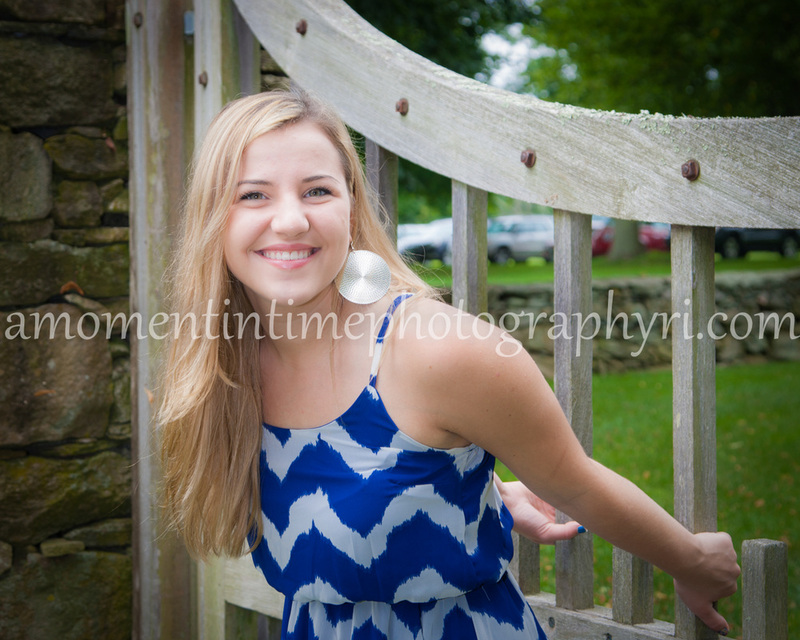 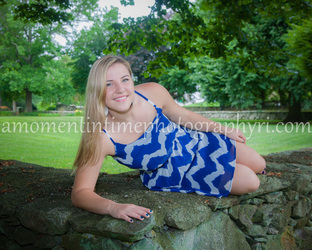 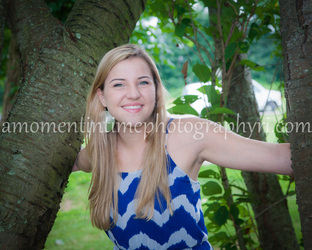 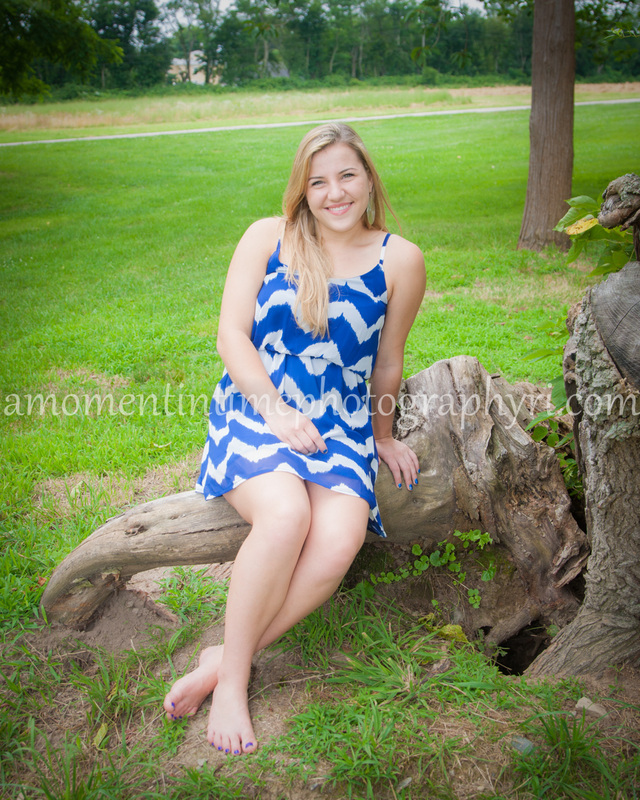 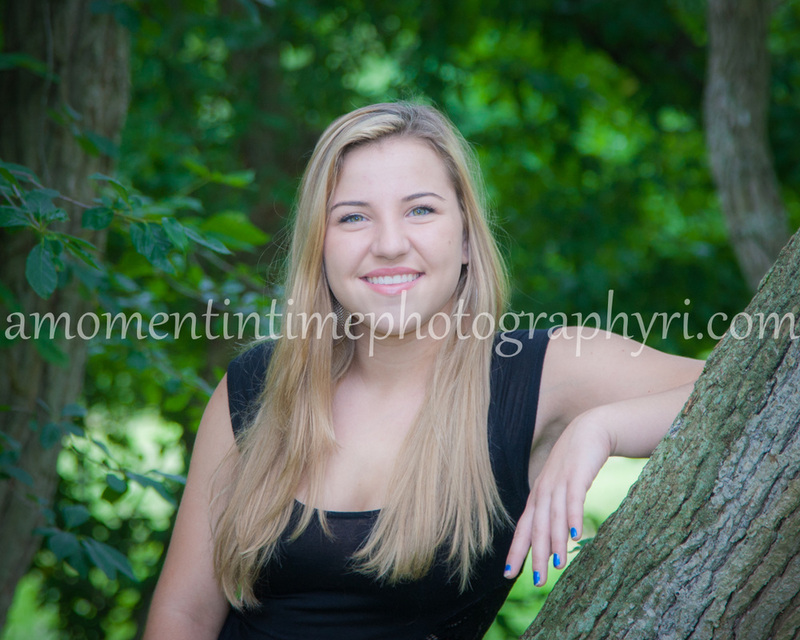 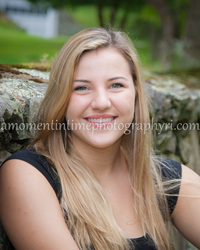 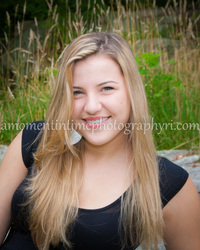 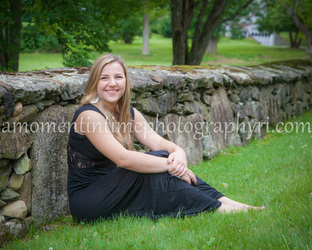 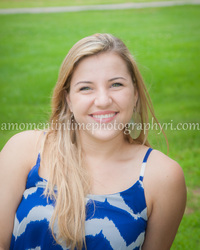 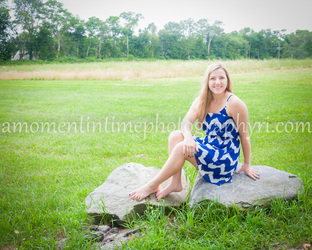 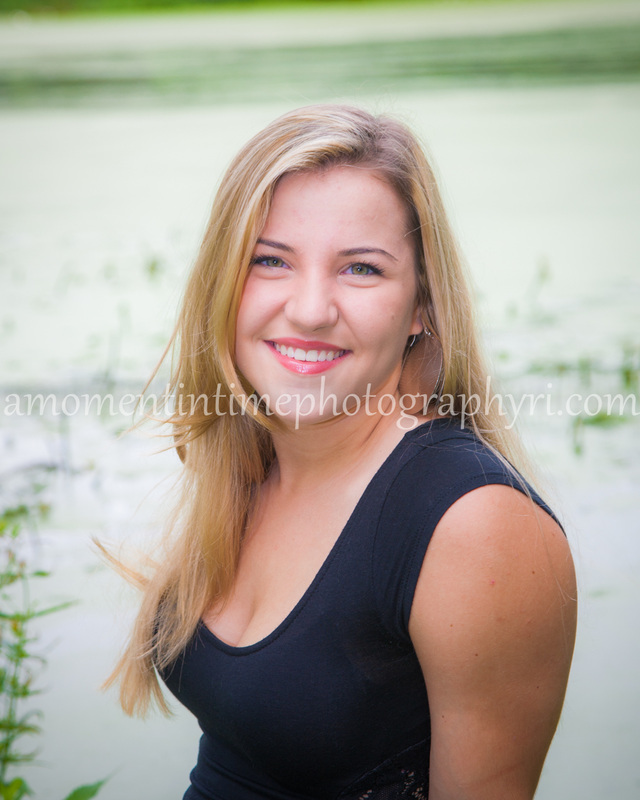 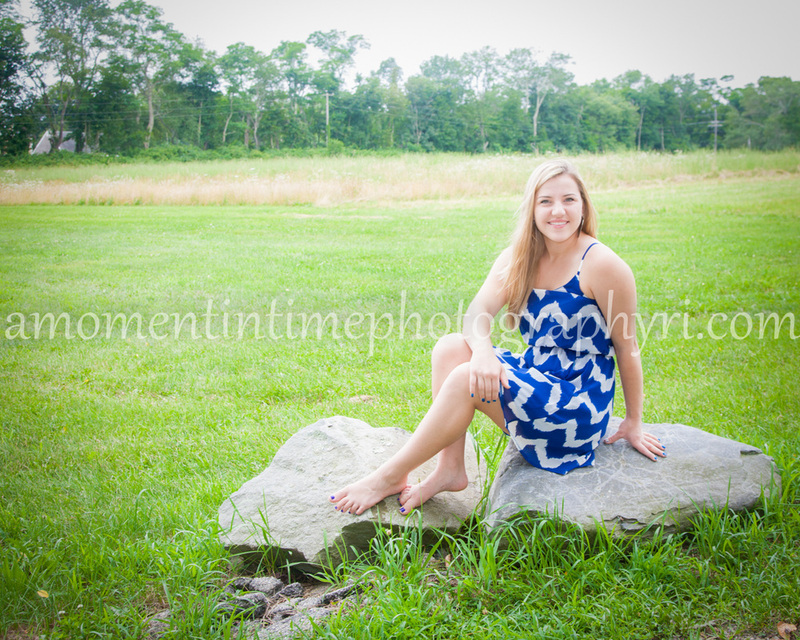 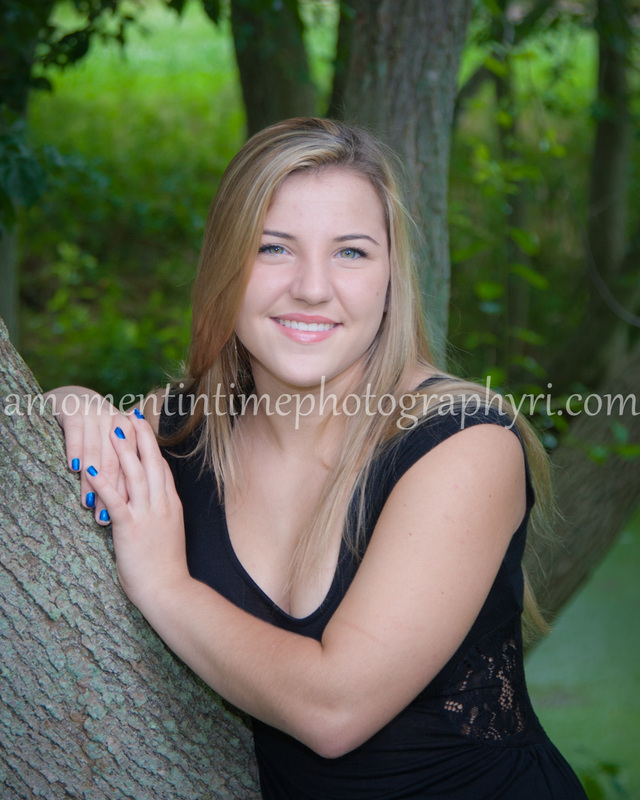 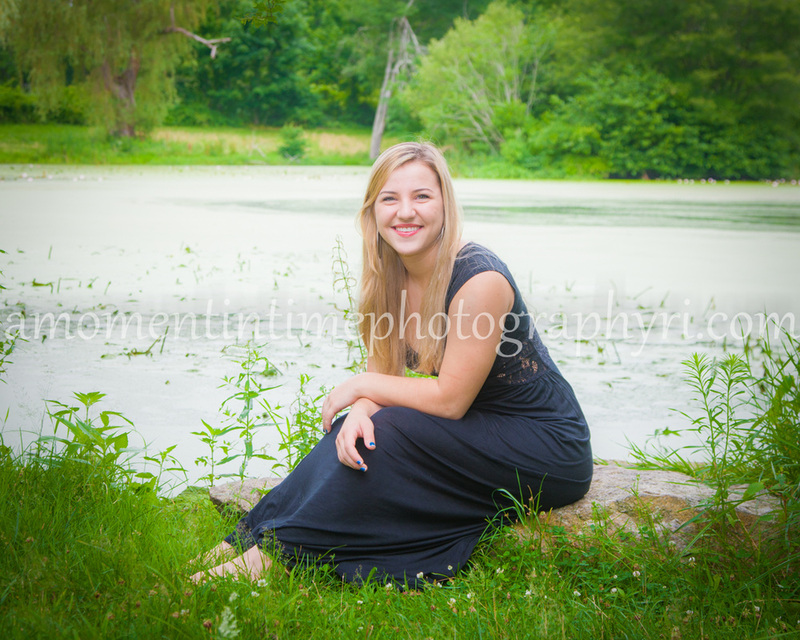 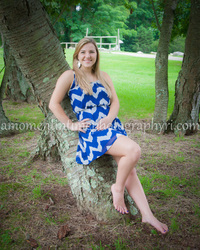 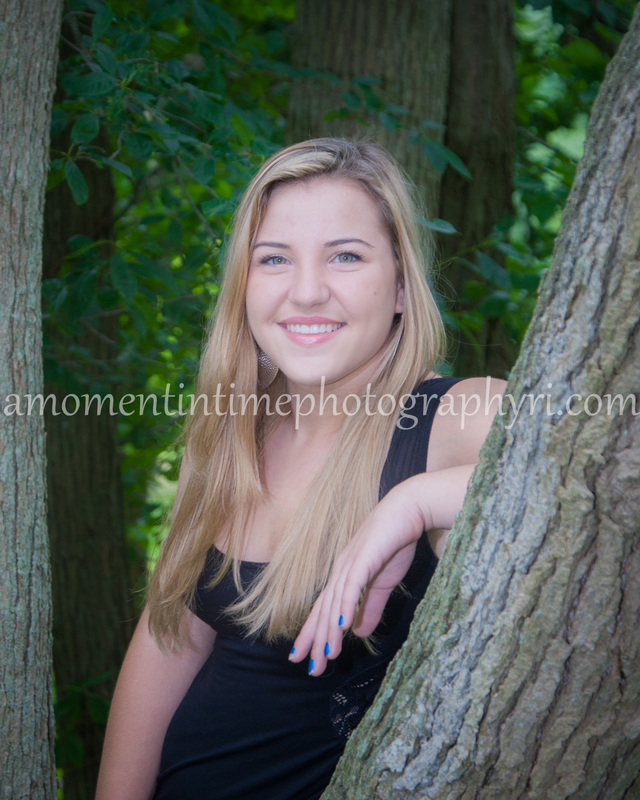 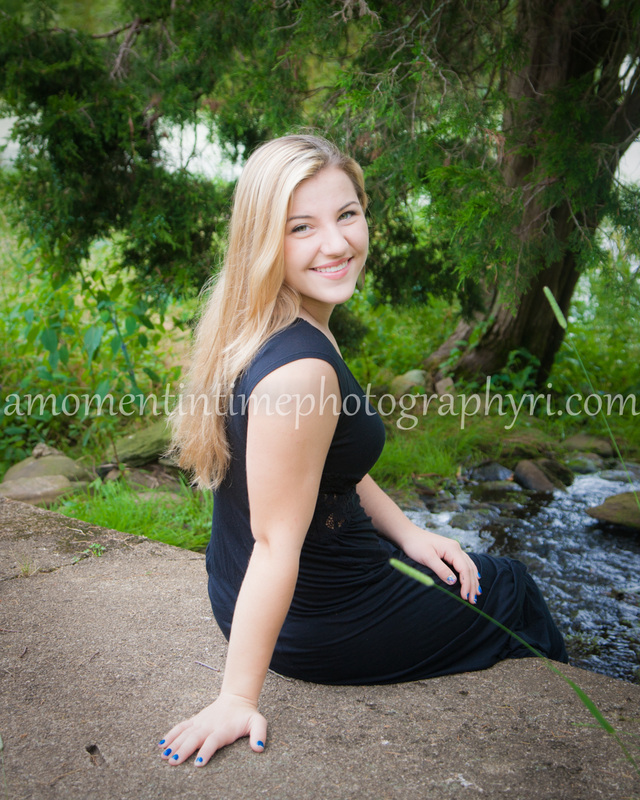 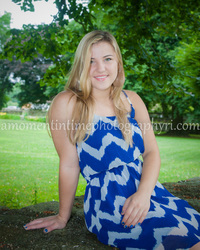 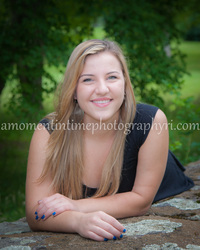 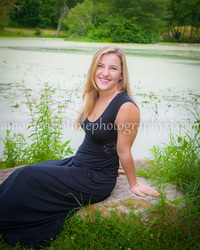 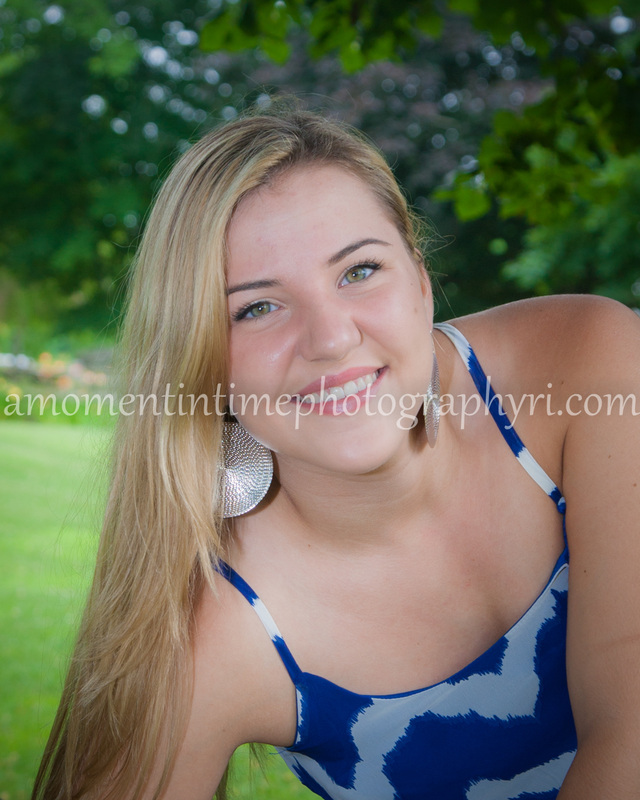 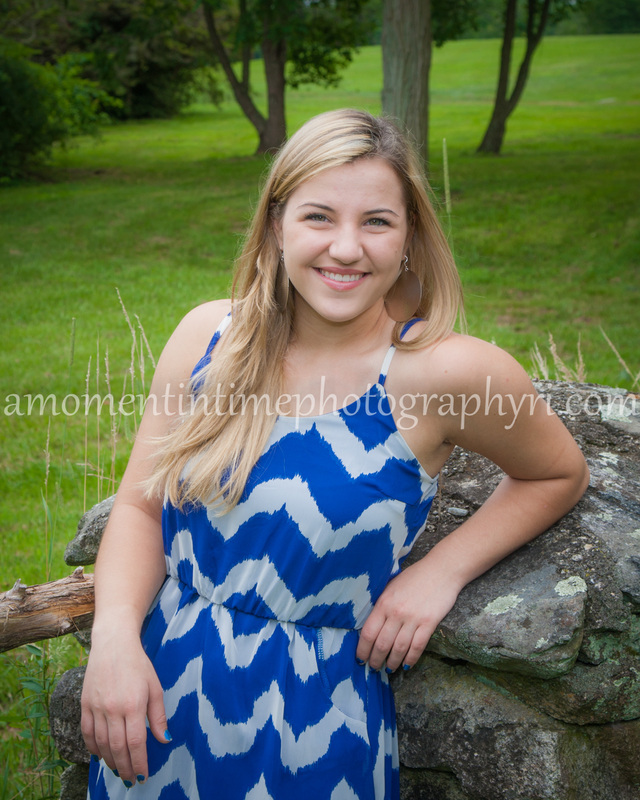 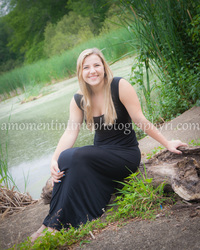 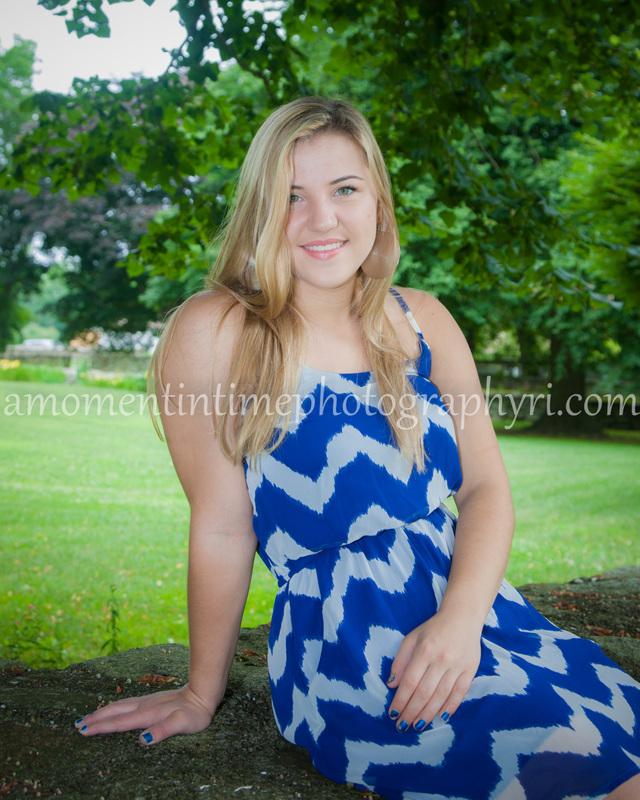 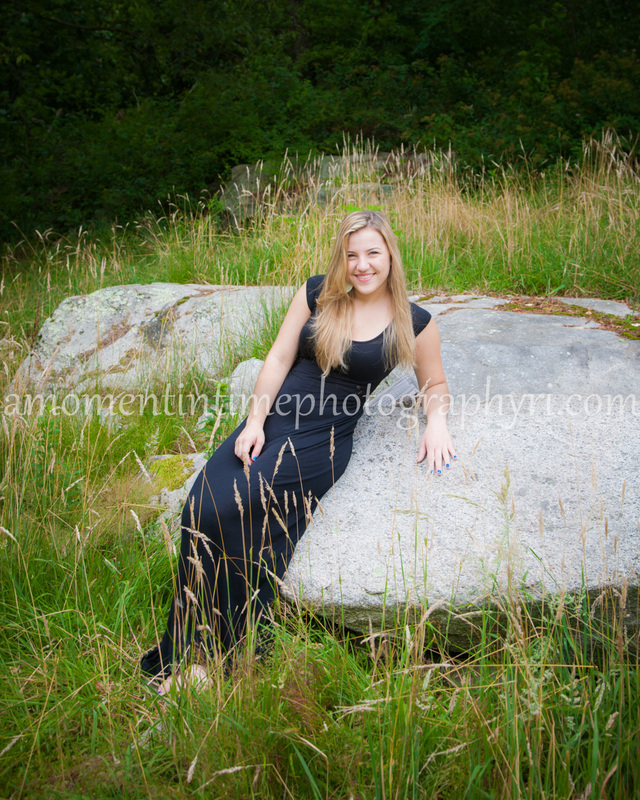 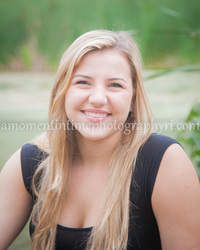 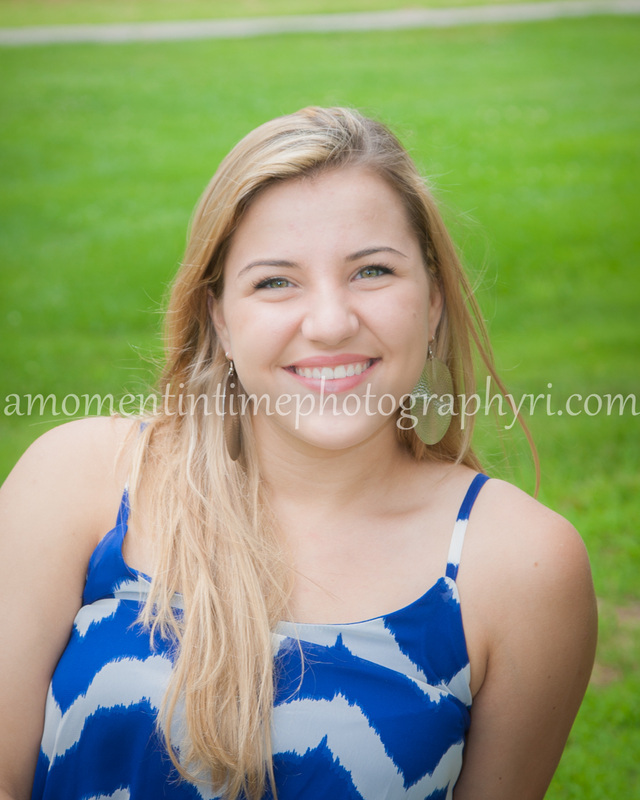 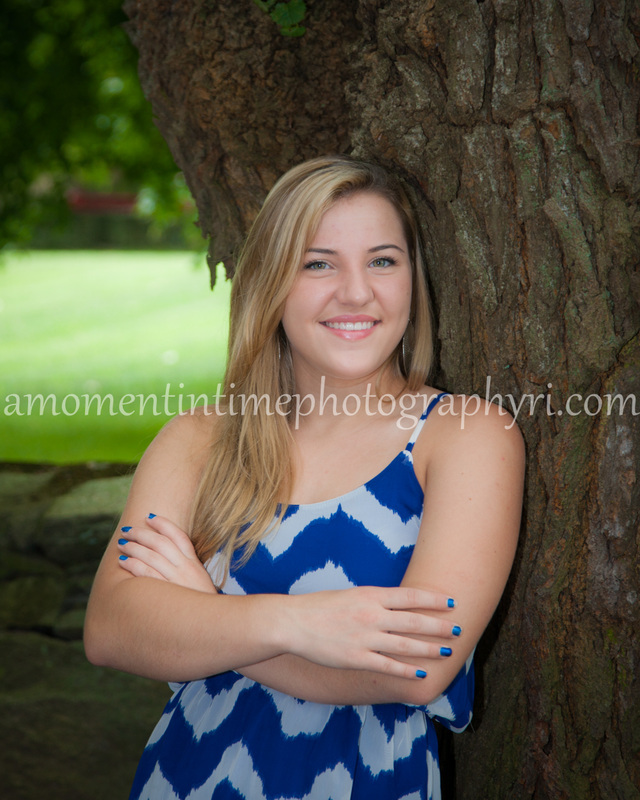 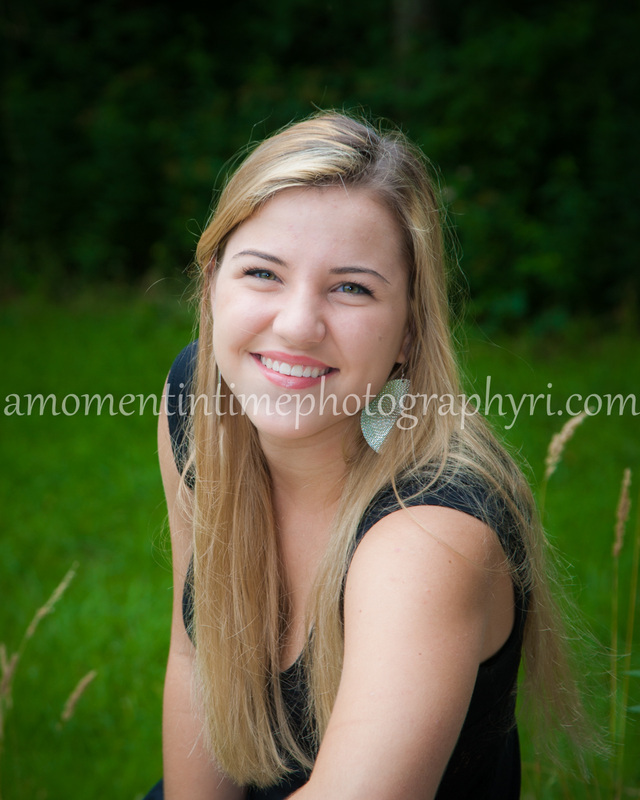 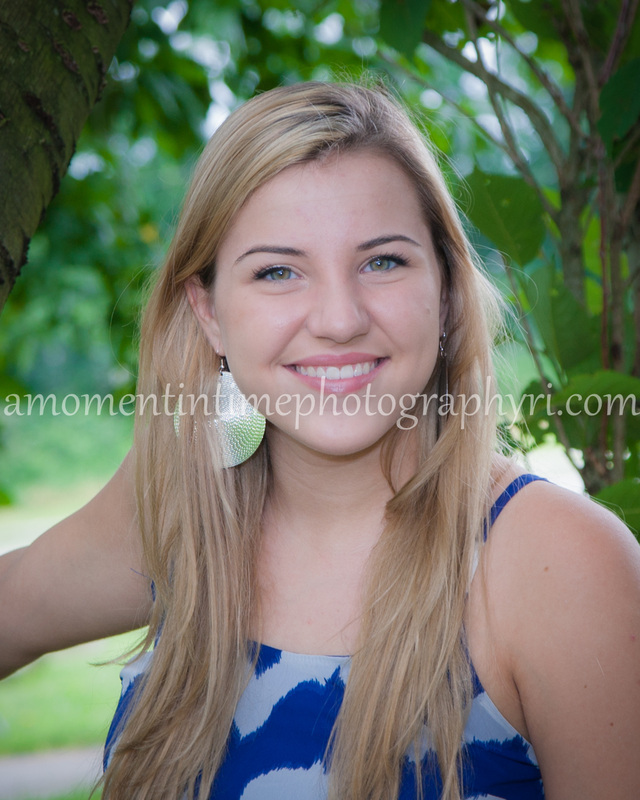 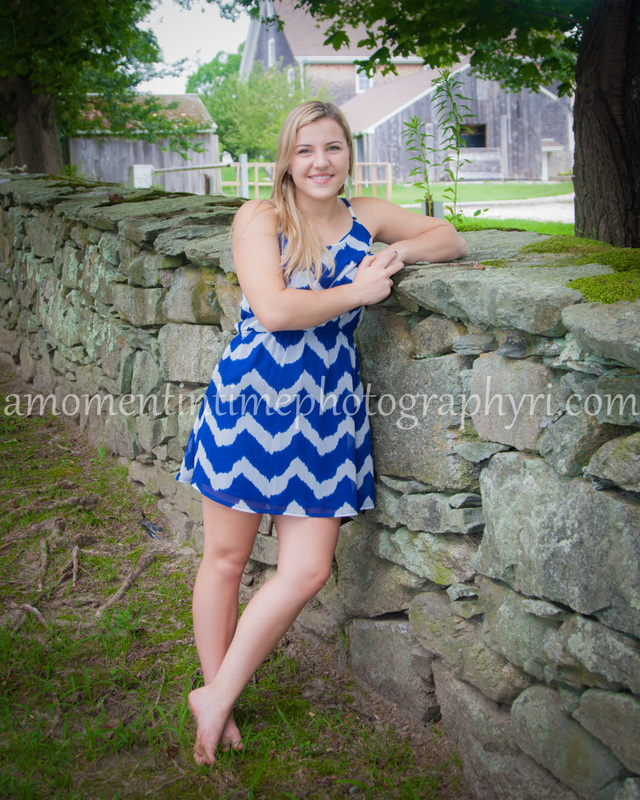 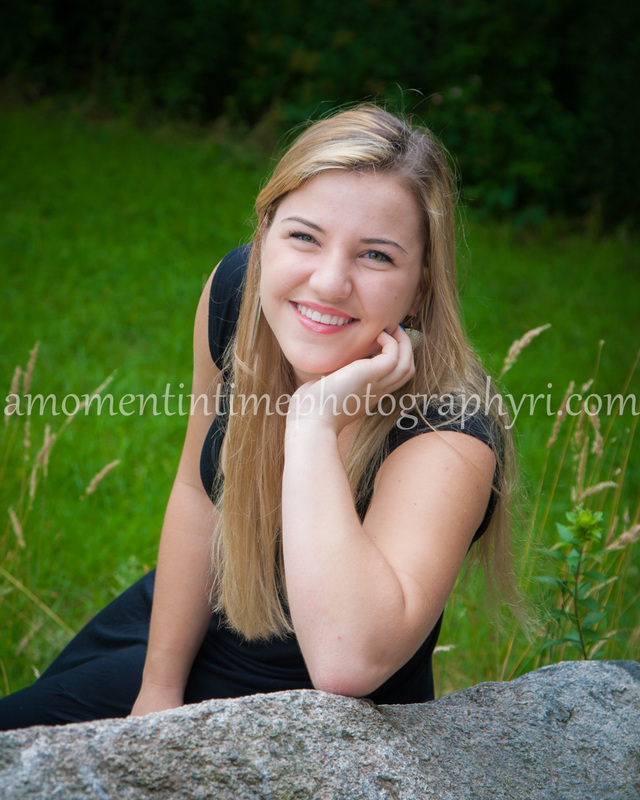 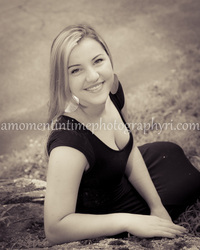 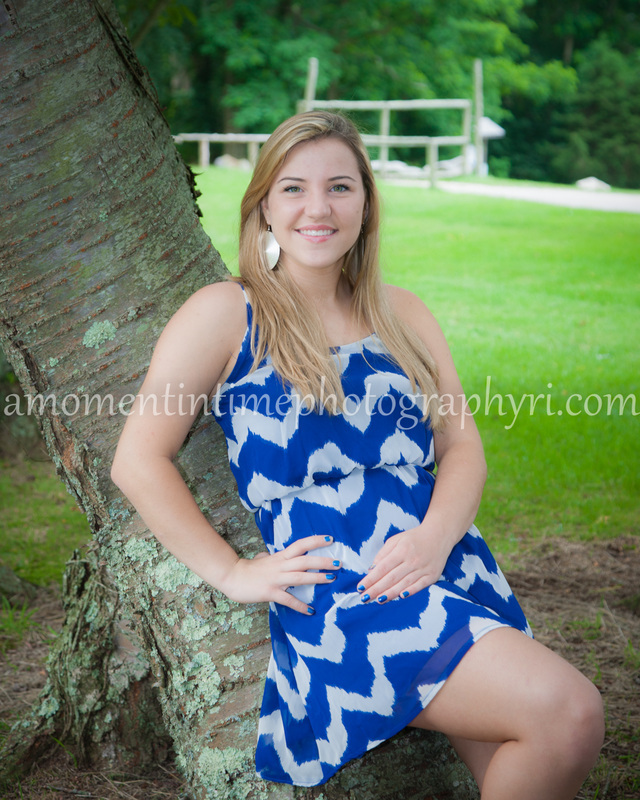 Most of the photos can be cropped to head and shoulders length for yearbook inclusion. Photos are not edited. Ordered prints will be fully edited.